You are here: Home / News / Announcements / New Ultra-Light Ballistic Body Armor Available Now! Duritium® enables lighter, stronger, lower cost lifesaving body armor to reach the consumer, law enforcement, and defense markets. 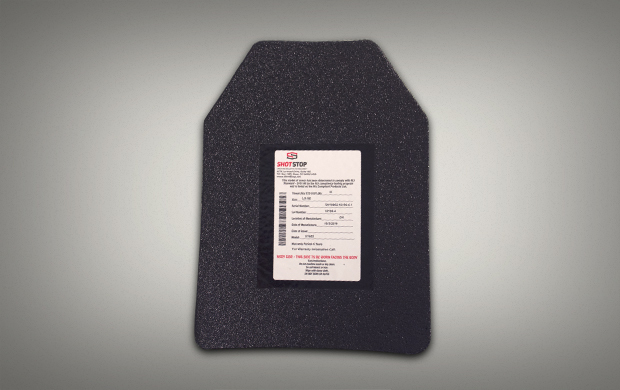 These ultra-light plates have a positive buoyancy with an aerial density of 2.7 psf. They float! These StopStop stand alone, multi-curve, multi-hit ballistic plates are now available through Warrior Trail Consulting LLC. http://www.warriortrail.com/wp-content/uploads/2017/01/multi-curve-nonpadded-balistic-1.jpg 390 620 Larry https://www.warriortrail.com/wp-content/uploads/2015/08/wt-logo-3.png Larry2017-04-11 13:29:482017-04-11 13:43:37New Ultra-Light Ballistic Body Armor Available Now! I would like a quote from on the new lightweight “Shot Stop” ballistic armor. 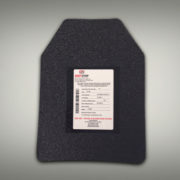 Thank you for your interest in our Ballistic Body Armor Products. Our Body Armor products are manufactured by ShotStop Ballistics in the US using patented Duritium ® technology that is lighter and stronger than other ballistic materials on the market. Please take a look an let us know if you have additional questions.